We are happy to present to you all our Annual Report. 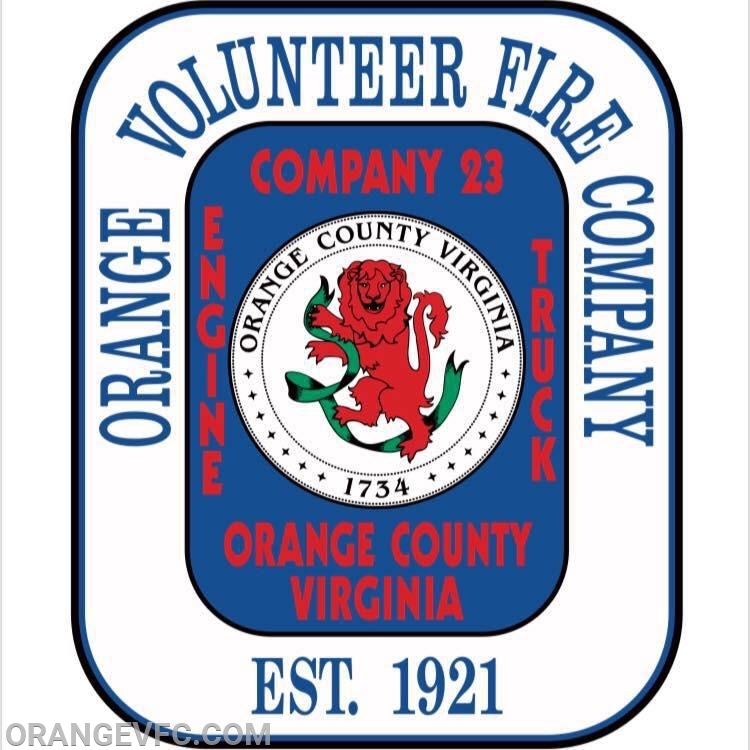 This report is presented to both the Town of Orange Council and submitted to the Orange County Administration. Our hope is that this report provides you all with a general understanding of the multitude of services we provide to this community. We also hope you find it to be transparent for where your generosity goes when you donate to our fire company. Your donations have helped replace aging apparatus, worn out turn out gear and a fire station that requires continued maintenance. Your donations provide us with the ability to operate on a daily basis and answer each emergency as they arise. Thank you for your interest and support. We look forward to building and improving for 2019 and towards the future.